Prime portrait-length lens provides a 35mm-equivalent focal length of 105mm, covering a longer-than-normal perspective that is well-suited to portraiture. 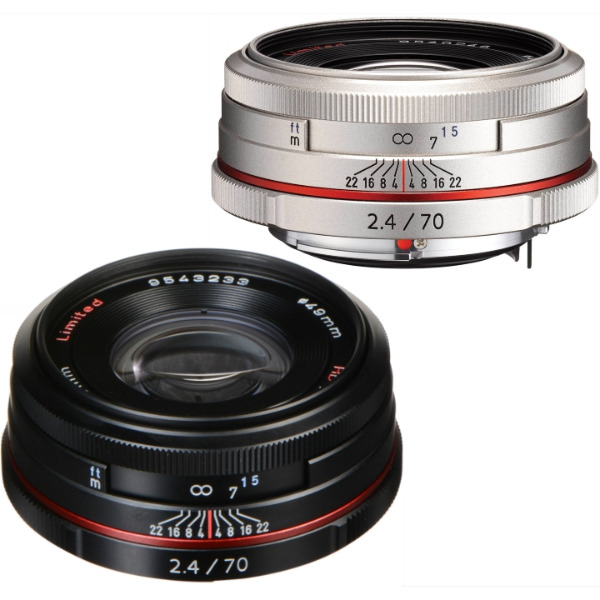 Compact lens design measures just 1"-thick. Quick-Shift Focus System enables manual focus control at all times for precise handling that is well-suited to selective focus imagery. All lenses are treated with HD coating, a high-grade multi-layer lens coating that assures higher light transmittance and lower reflectance than conventional multi-layer coatings. As the result, they produce sharp, clear images free of flare and ghost images, even under such adverse lighting conditions as backlight. HD stands for High Definition, and signifies the lens’s capacity to reproduce images that excel in transparency, definition, resolution and rendition.